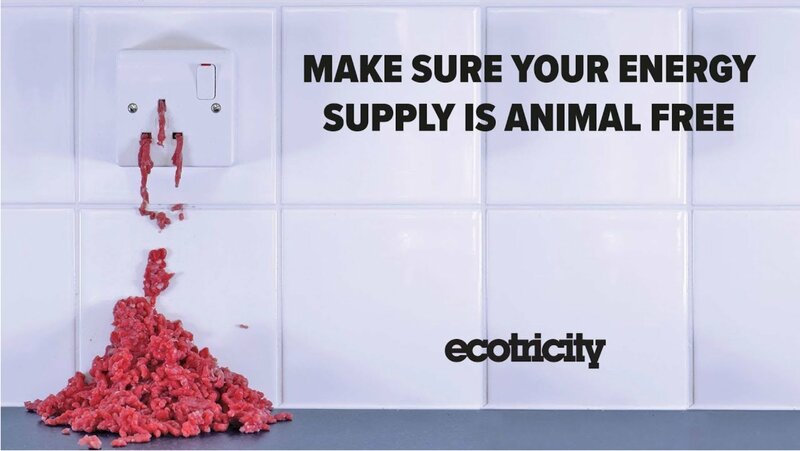 Farming groups have complained about Ecotricity's adverts for its vegan electricity and gas, the company's chairman has revealed. According to Ecotricity boss Dale Vine - who also owns vegan football club Forest Green Rovers - he faced 'some flak from farming groups and complaints to the ASA about the advertising'. 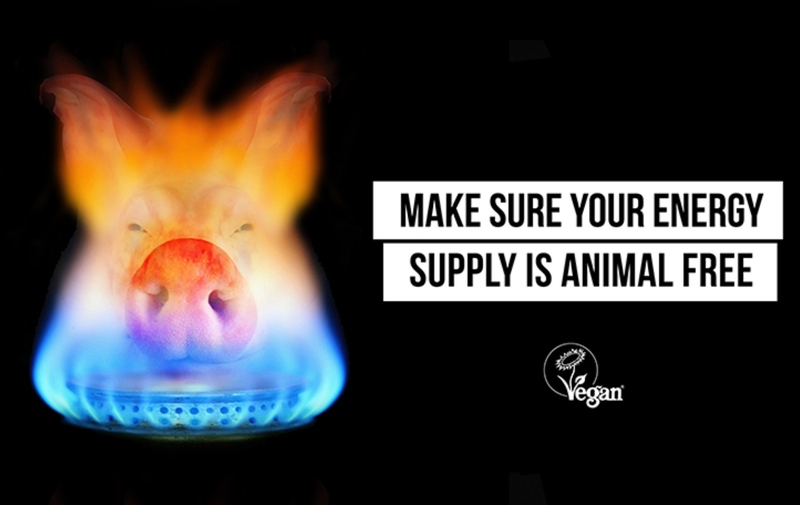 The advertising for the company's vegan electricity and gas brought attention to the use of animal by-products by many power companies. Vince's comments follow news that Ecotricity's gas supply has now been officially registered with the Vegan Society, following registration of its electricity earlier this year. "Animals are needlessly used in almost every area of life, and energy is sadly not an exception," Chantelle Adkins, Head of Business Development at The Vegan Society, said. 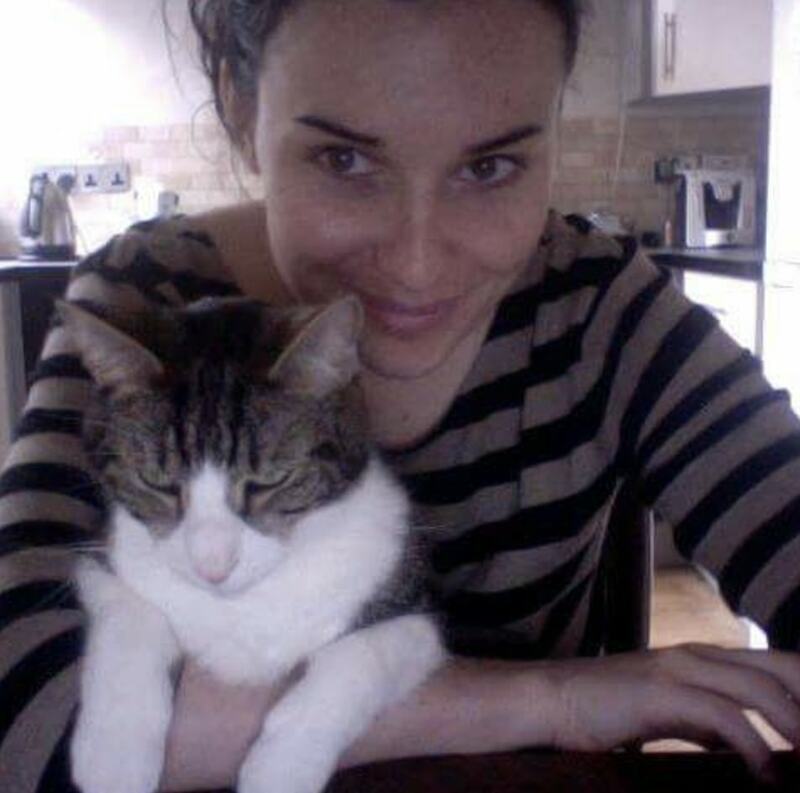 "As vegans, we strive to avoid all animal use; it's disheartening when we're not able to do so. We hope that by highlighting the use of animal by-products to generate electricity and gas we can help people realize just how widespread animal use is in our society and inspire them to avoid it." "Unwittingly supporting the meat and dairy industry through choice of energy company has come as a bit of a shock to many people," Vince said. "And while we've had some flak from farming groups and complaints to the ASA about our advertising, we're really pleased to have opened up this issue to public scrutiny. "Our electricity and gas have been vegan for as long as we've been aware of animals being used in the supply chain - backing this up with registration from The Vegan Society helps raise the profile of the issue and gives the assurance that people need."